NIAGARA FALLS, Ontario – April 11, 2019 – Fluance, engineers of serious performance, audiophile-approved home theater systems and speakers, launches the PA10 High Fidelity Phono Preamplifier, allowing vinyl enthusiasts to reproduce analog audio with superb clarity and accuracy. The PA10 pairs perfectly with turntables that feature Moving Magnet (MM) cartridges without a built-in preamp and helps listeners achieve a cleaner signal. 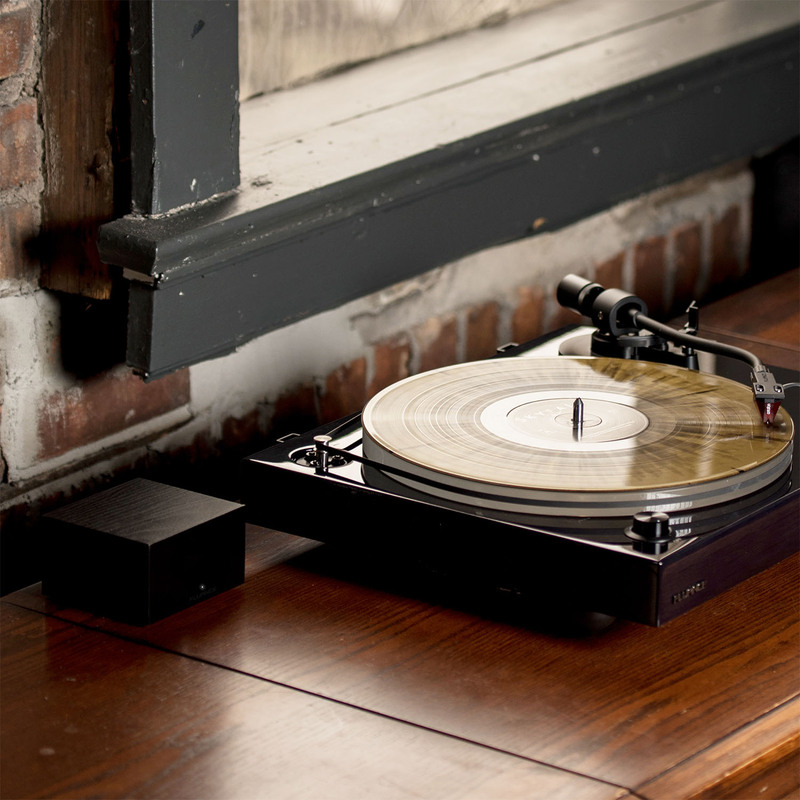 The PA10 is also the ideal complementary product for Fluance’s Classic, Elite and Reference turntables. The PA10 Phono Preamplifier is now available for $79.99 at www.fluance.com. For more information on the Reference High Fidelity Turntables and all of Fluance’s high-quality audio products, visit Facebook.com/FluanceAudio and follow @FluanceAudio. Fluance is a North American-based audio brand that produces high-end audio and home theater speaker systems. Established in 1999 and based in Niagara Falls, Ontario, it markets to both USA and Canada. They believe everyone should experience audio in its truest form, recreating the performance the way the artist intended. Fluance has successfully revolutionized home audio. Utilizing only superior components and expert audio engineering, their products are a testament to the performance that can be achieved when a passion for music takes center stage. The perfect complement to any audiophile’s lifestyle, you’ll be enjoying live performances in your home for years to come. Fluance Audio products can be purchased directly at www.Fluance.com.